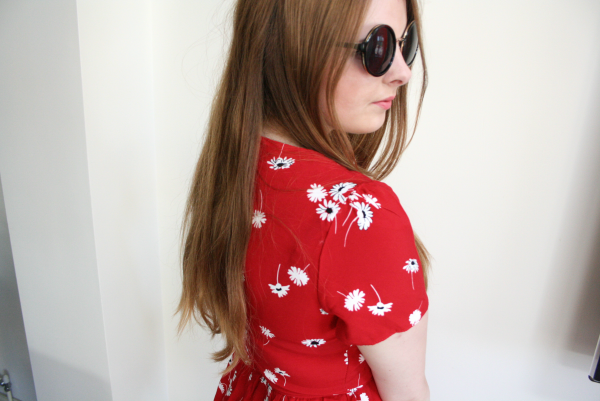 As I mentioned in yesterdays outfit post, I'm off to London today! No, No, not Wireless festival (although I would have loved to see Jay Z!) I'm off to reunite with my flatmates and celebrate one of their birthdays, eee! An excuse to get dressed up and drink cocktails! I would have left around 9am~ this morning, so I had to write up this post last night. 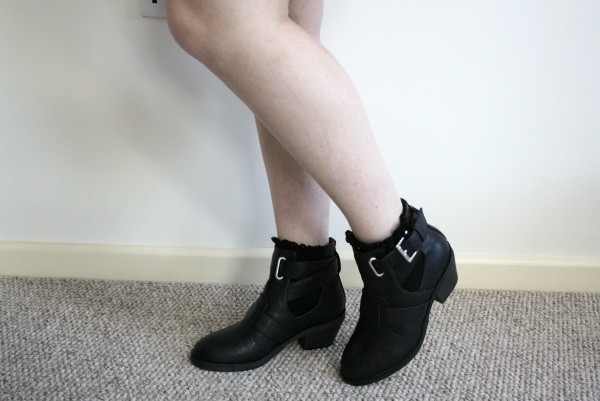 It's meant to be 30 degrees in London, so this is what I'll be wearing, (unless the weather man was lying and it's actually raining, which means this post would have been one big fail, hopefully that isn't the case). It's so nice to see some sun in England! 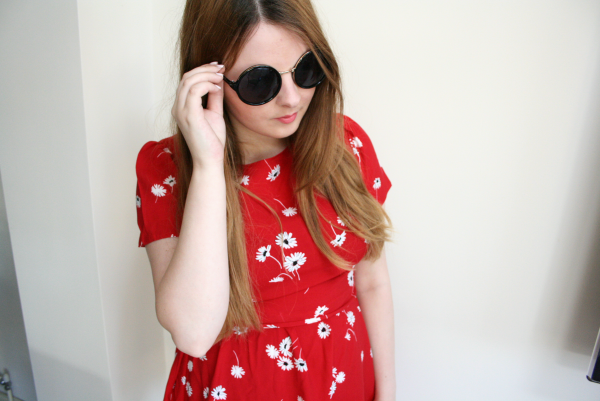 This primark dress has been sitting in my wardrobe waiting for a sunny day, so I thought I would finally wear it! 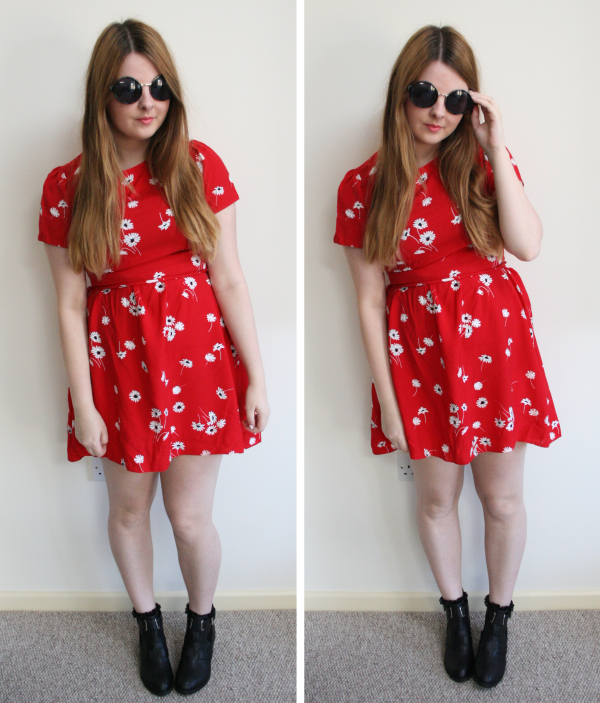 It's so similar to the Motel floral dresses, which makes me sooo happy that Primark was selling it for a mere £13! So cheap for something so pretty! Like all dresses, it's a bit long for me so I had to roll it up at the waist. It doesn't look too bad does it? 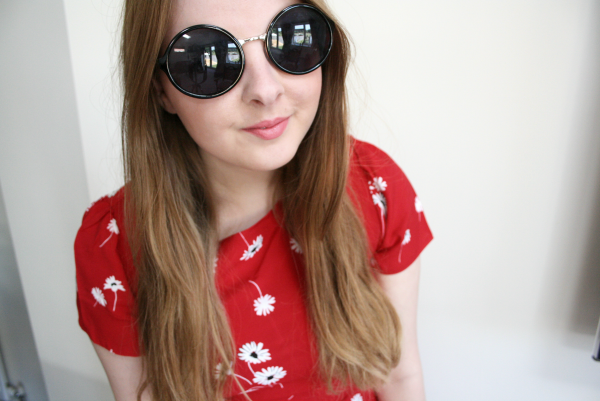 Throw on my £2.50 oval sunnies and I'm good to go! I haven't worn this dress with boots yet, now I will, it looks cute! 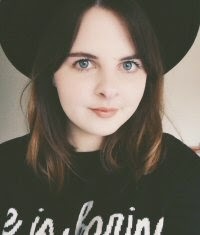 hey your blog is great!! what camera is it you use because the photos are great! wow I absolutely love your dress, such a beautiful print and colour!! I love this outfit! I must go out and buy that dress!